A pledge is an estimate of how much money you plan to donate to Hillside Community Church over the course of the year. 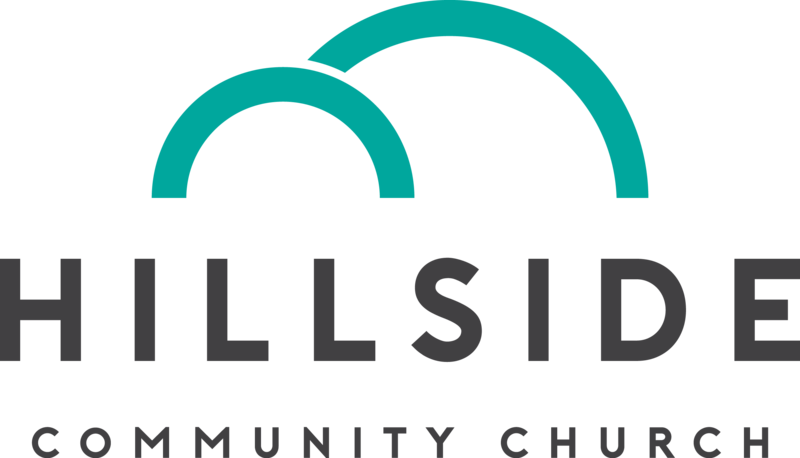 While all donations are appreciated, pledges are vitally important to the life of Hillside Community Church because they help us plan and budget effectively for the future. For example, we’re able to commit to cooking monthly meals for the ShortStop Youth Shelter because we know that we have enough pledges to cover the cost of ingredients. Your pledge will make this and other ministries possible. This right amount for your family to pledge is an immensely personal decision. The best biblical wisdom for guiding this decision is Jesus’ words in the Gospel of Luke: where your treasure is, there your heart will also be. On a practical level, this means that if you want your heart to be at Starbucks, you should prioritize spending your money on Salted Carmel Mocha Frappuccinos. But, if you’d rather your heart be with your church community and its mission to love God and to love people, you should make it a priority in your financial life (after food and shelter, but hopefully somewhere before overpriced coffee). You can use this form to make a secure, online pledge through PayPal.